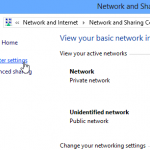 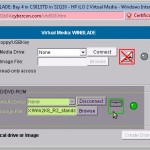 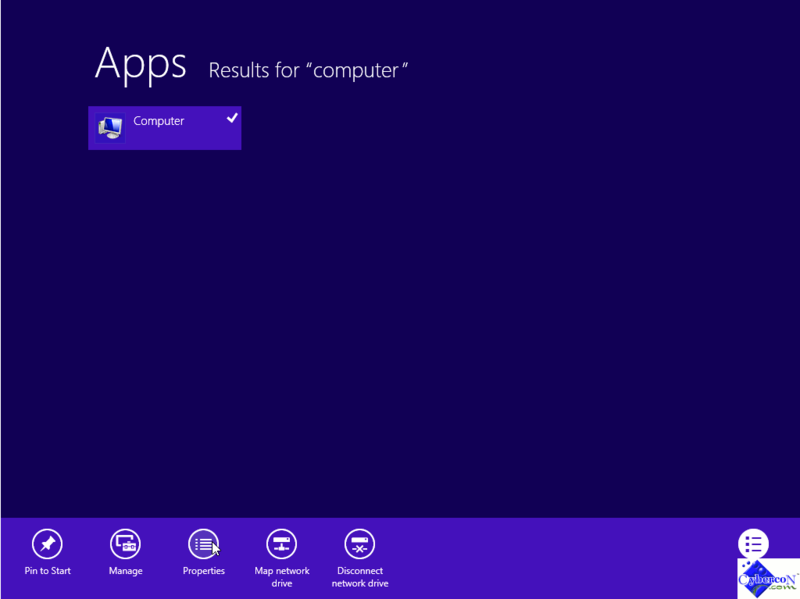 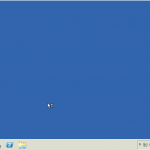 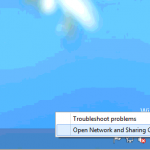 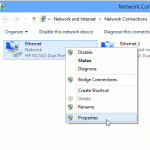 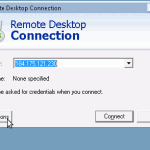 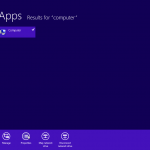 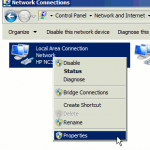 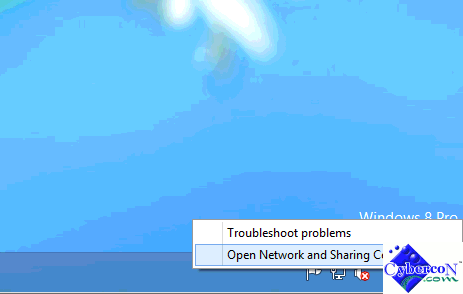 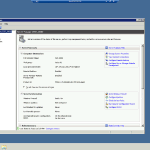 If you need to access a Windows based server remotely, one of the easy way is using Remote Desktop Connection. 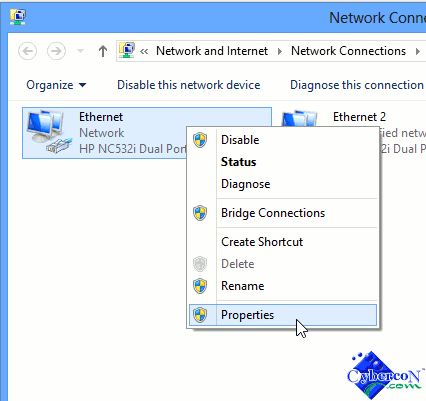 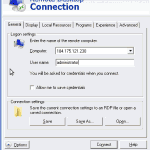 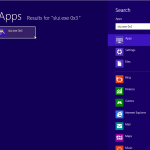 Remote Desktop Connection software comes standard with Windows based operating system. 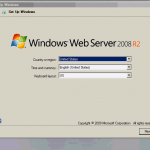 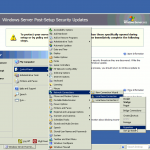 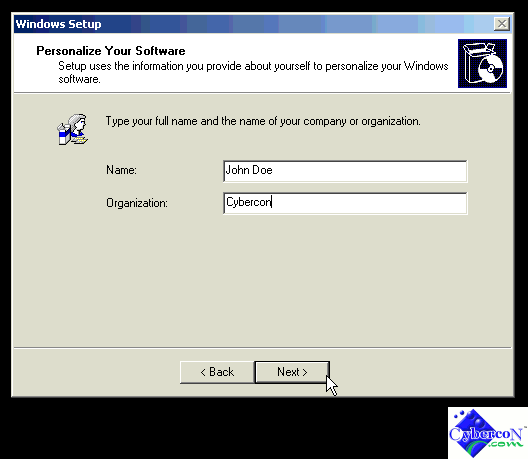 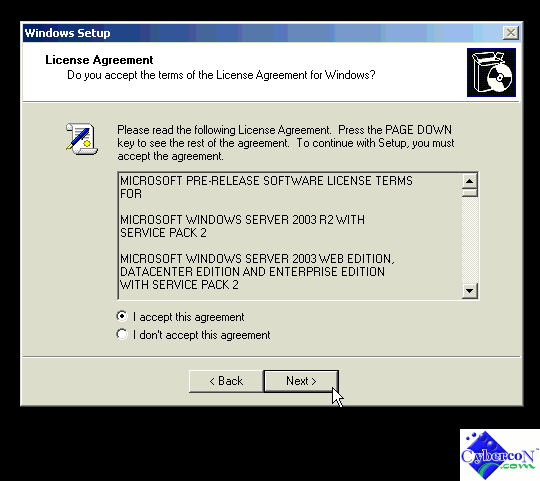 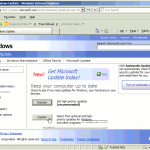 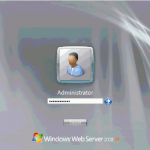 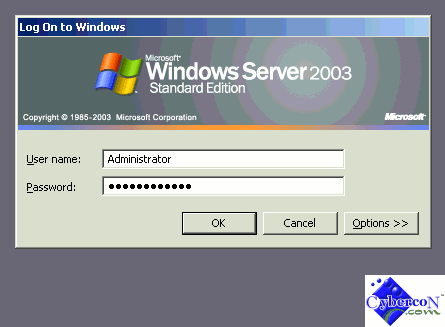 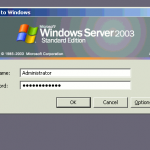 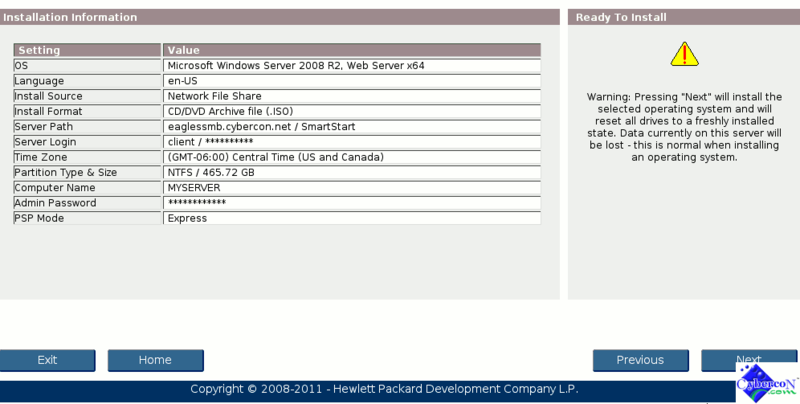 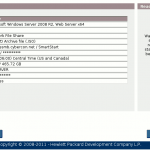 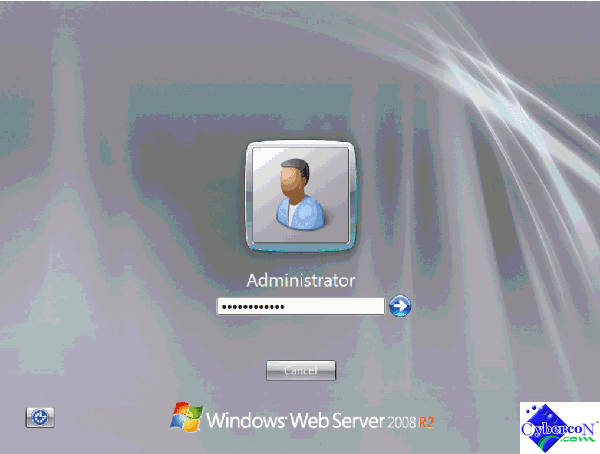 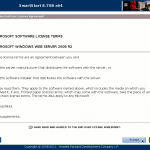 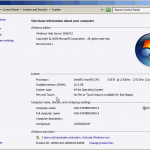 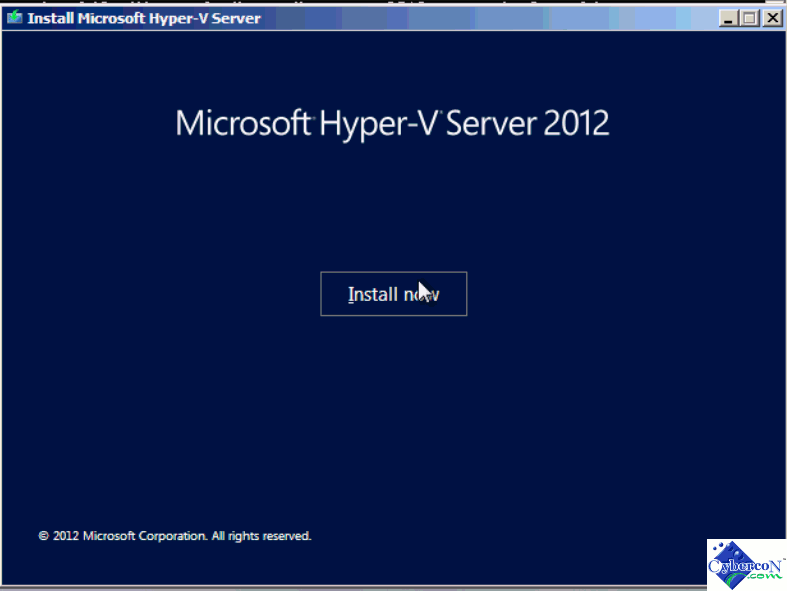 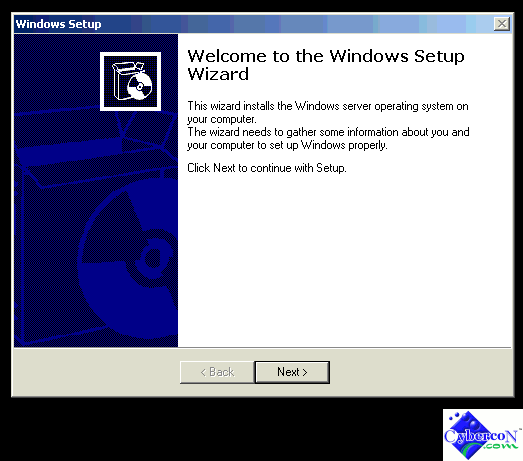 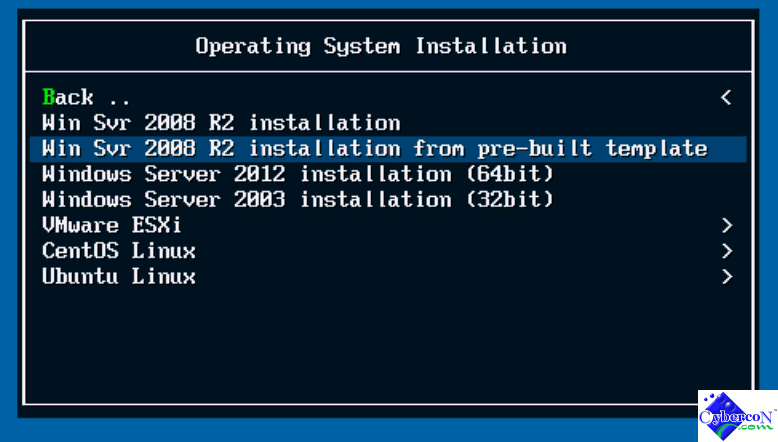 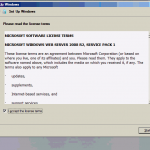 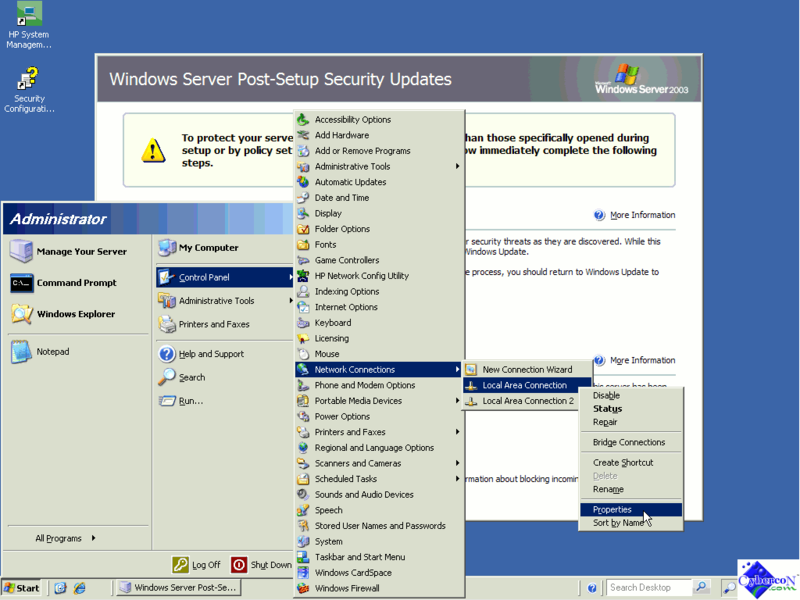 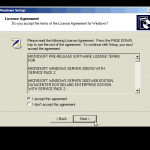 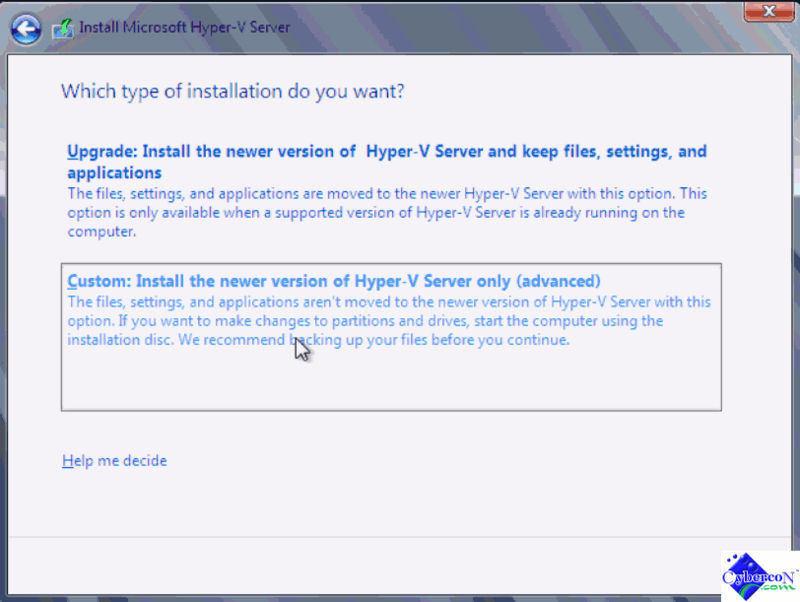 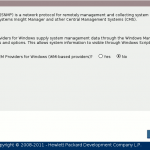 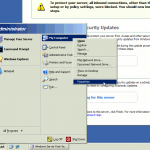 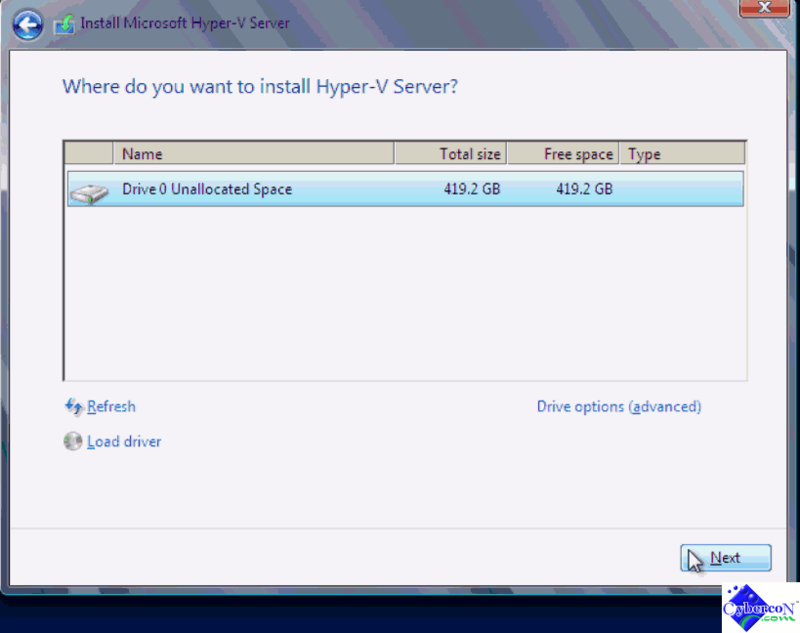 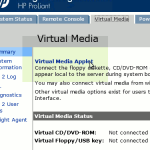 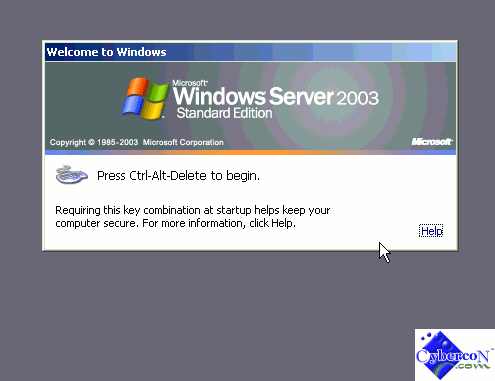 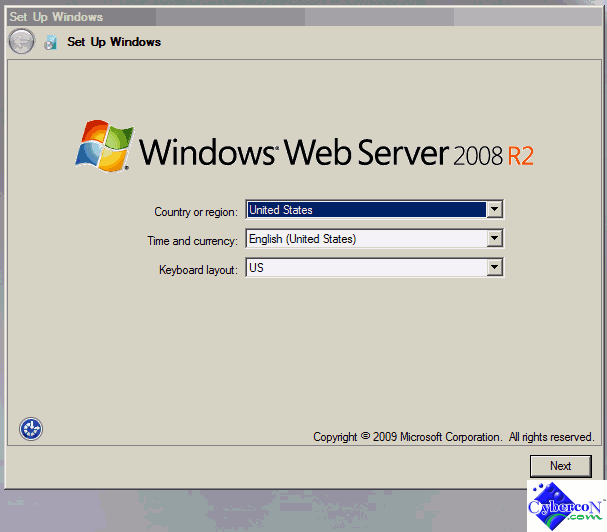 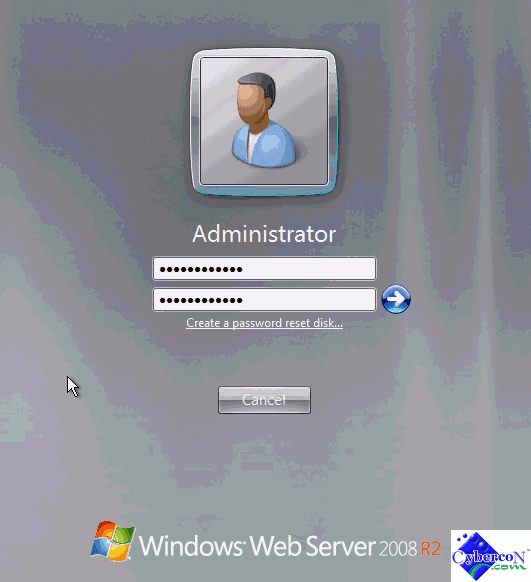 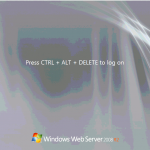 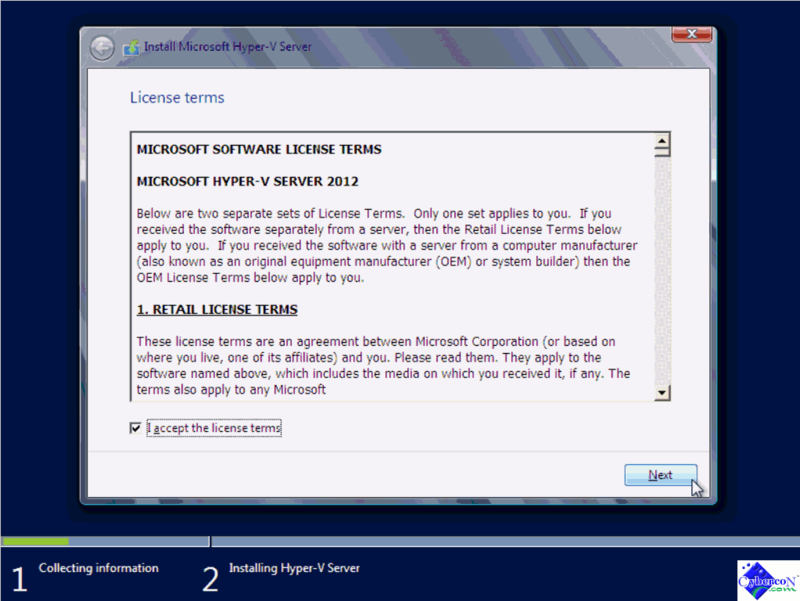 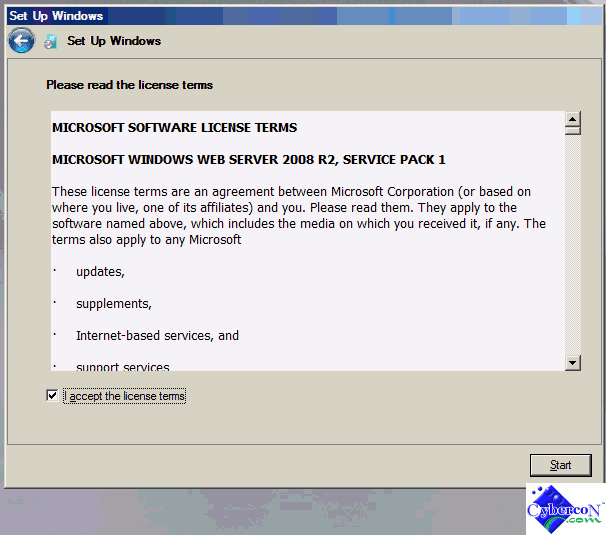 Once the Window based server such as Windows 2003 or Windows 2008 accepts remote connection, you can use your Windows XP, Vista or 7 machine to connect to the server via network. 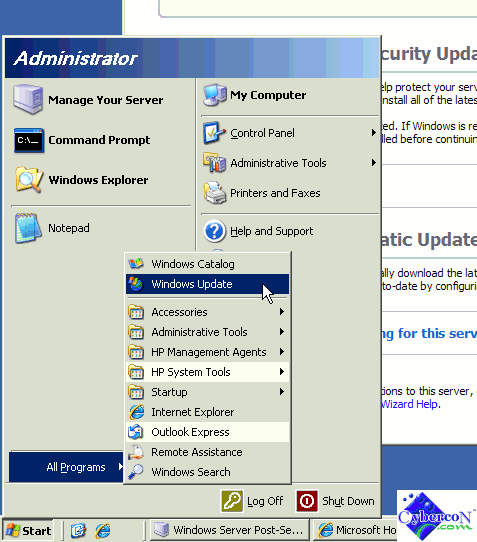 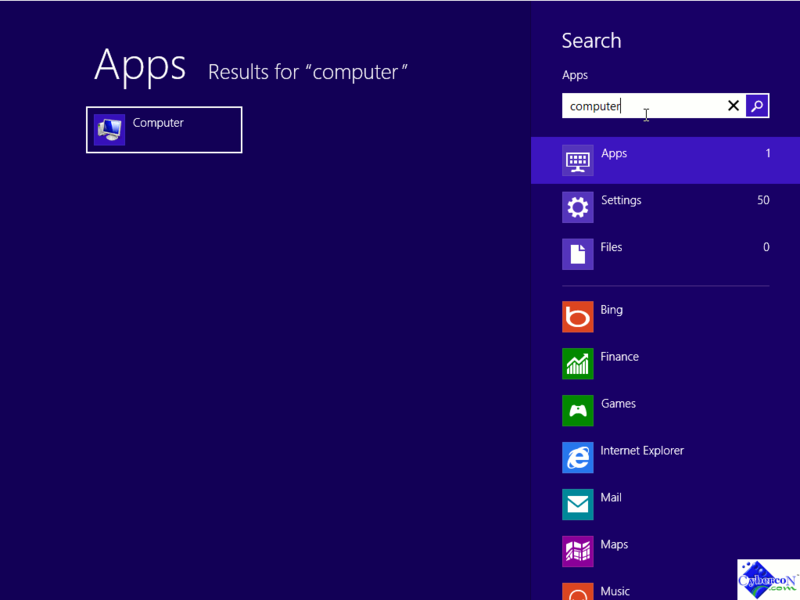 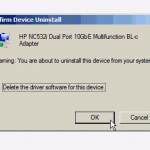 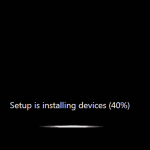 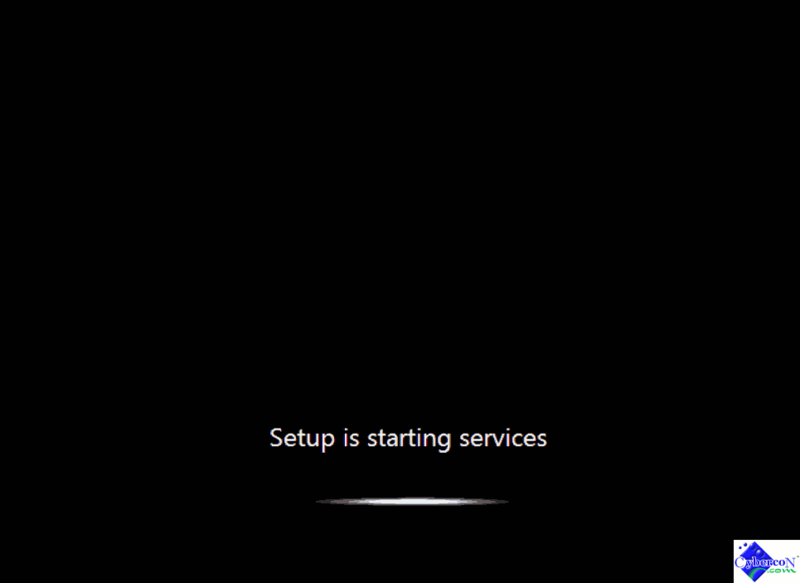 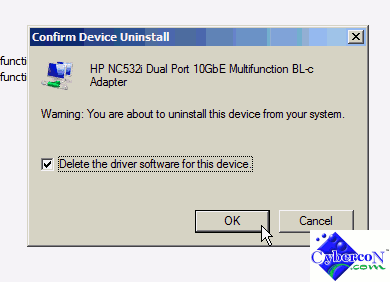 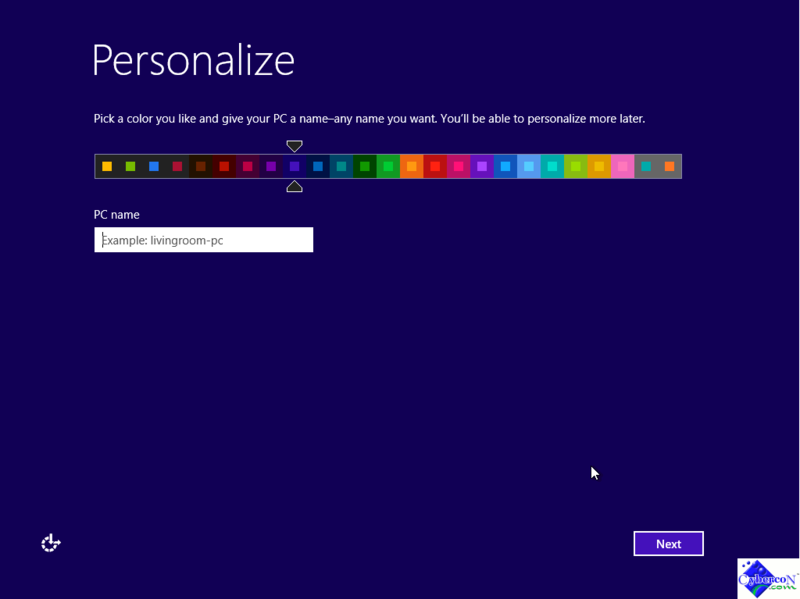 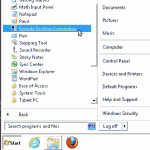 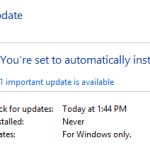 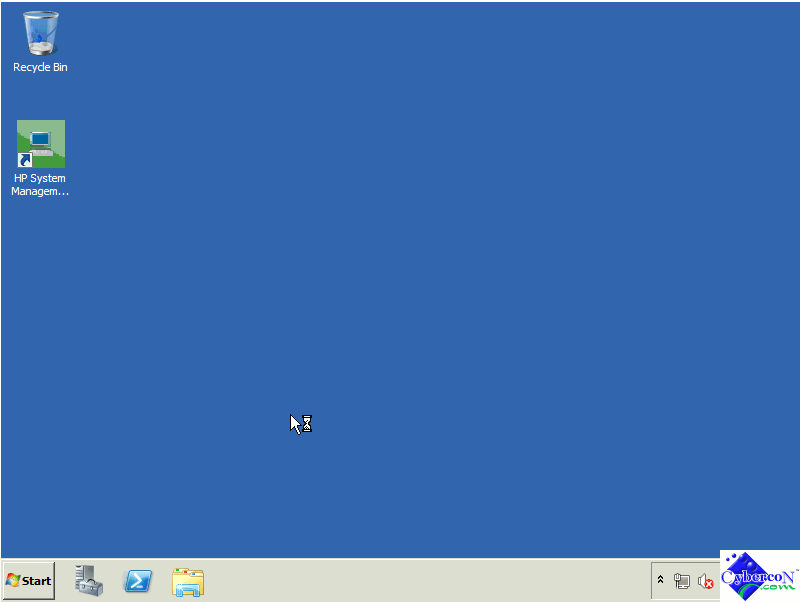 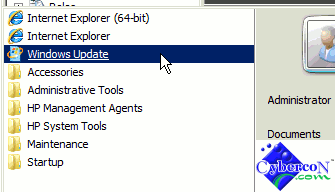 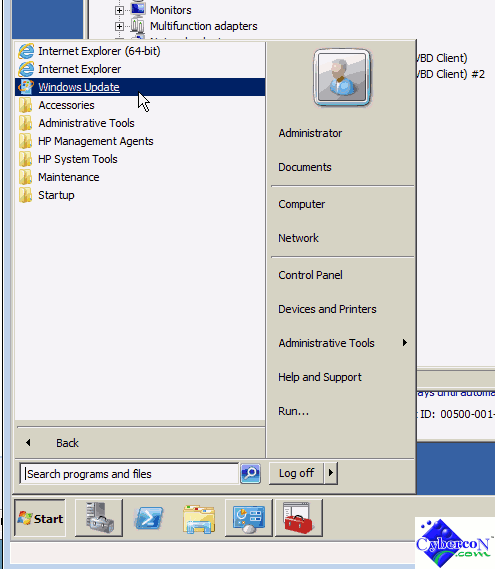 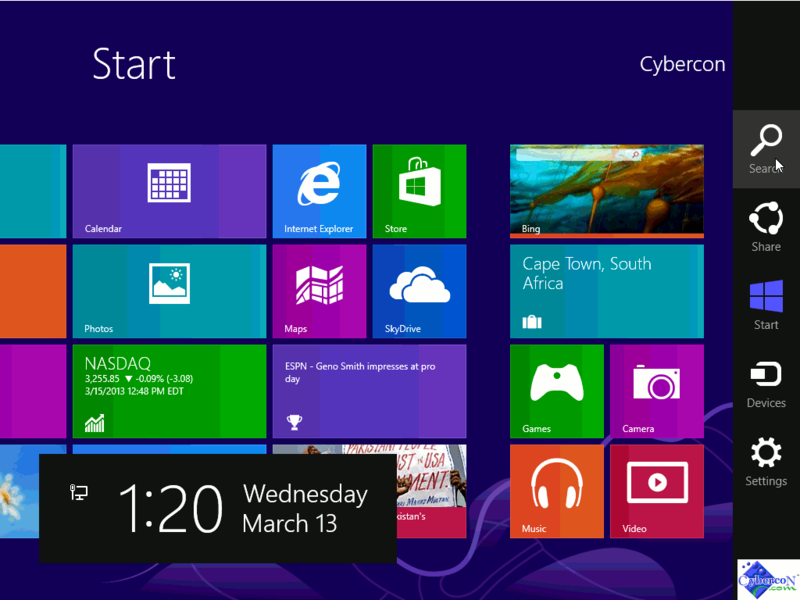 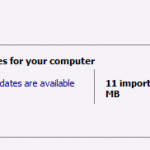 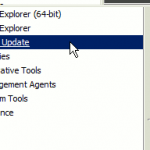 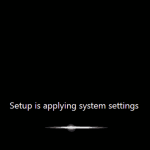 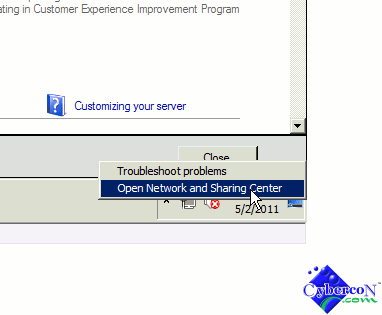 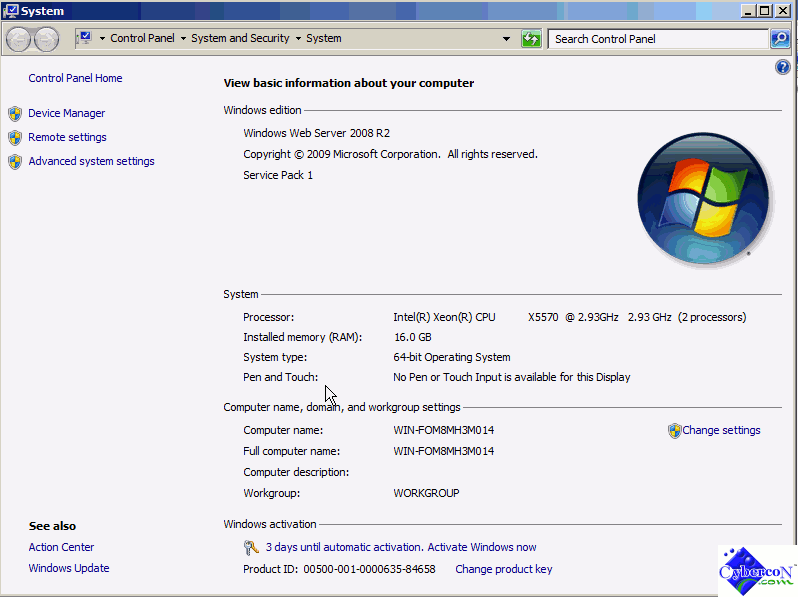 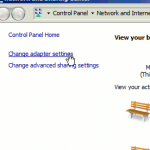 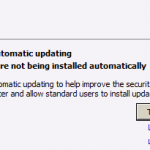 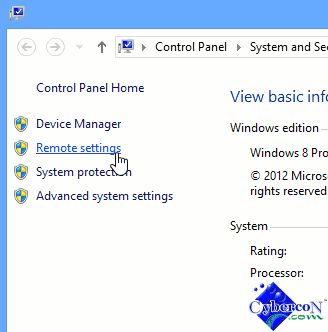 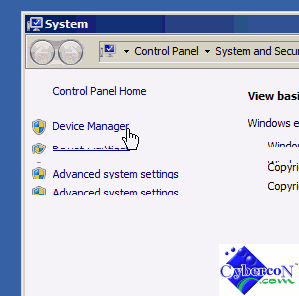 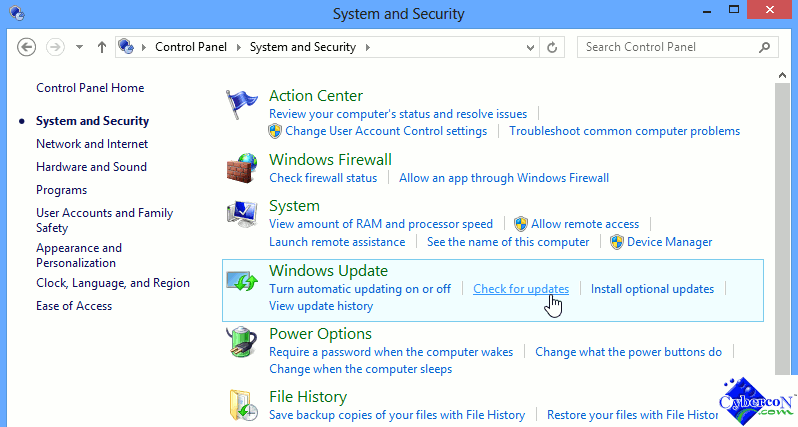 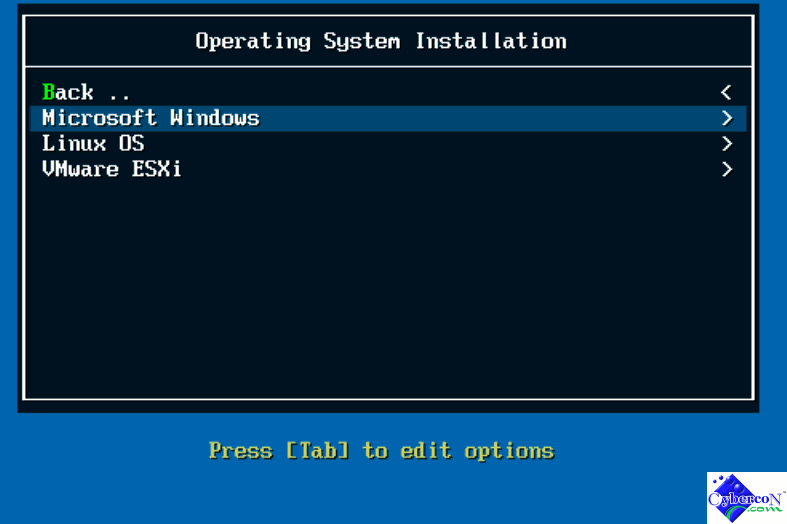 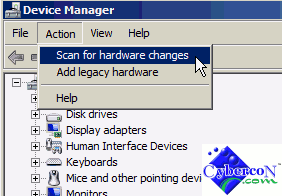 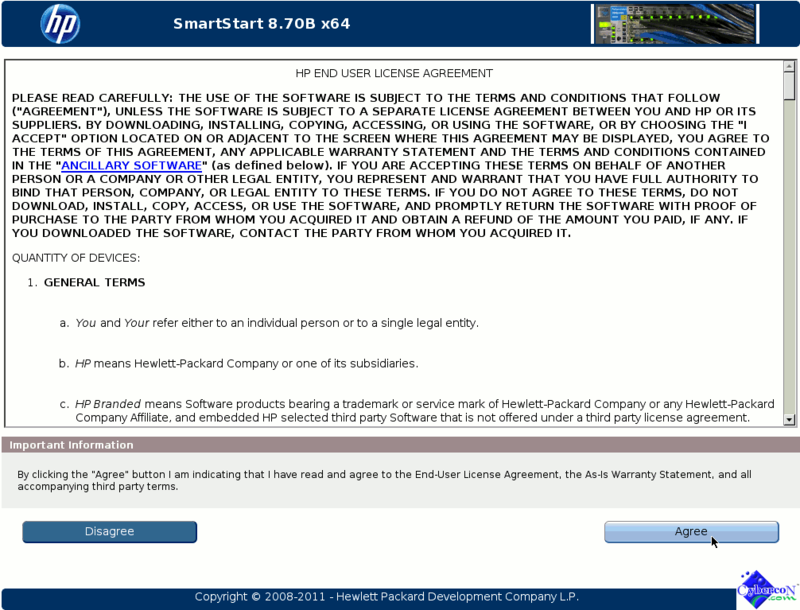 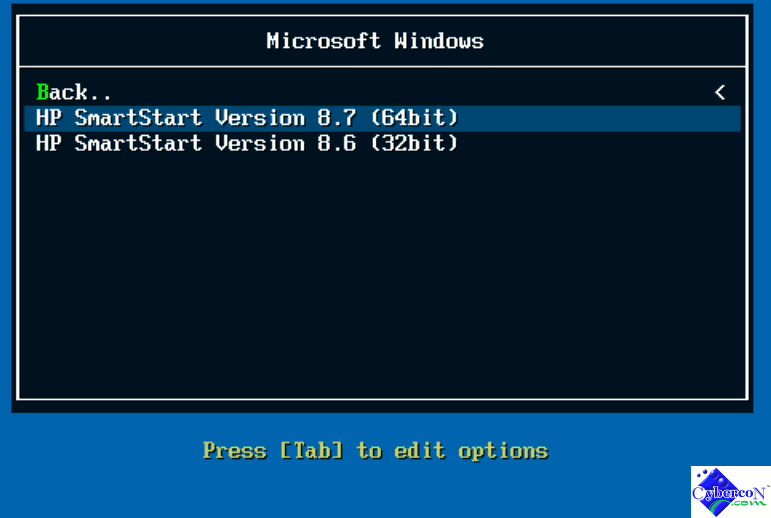 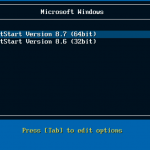 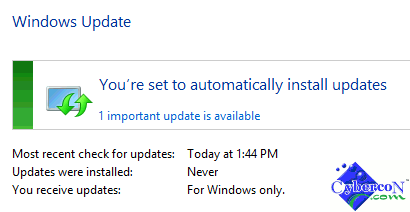 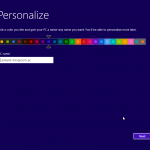 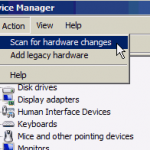 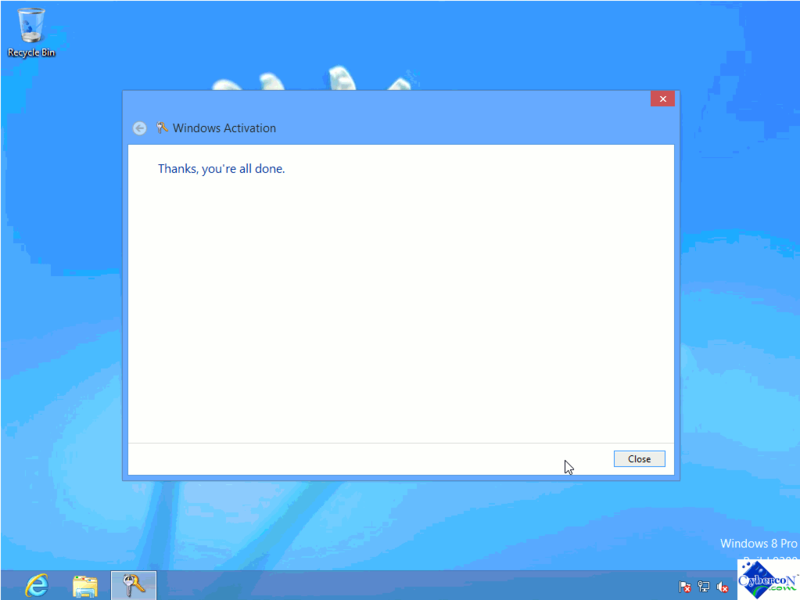 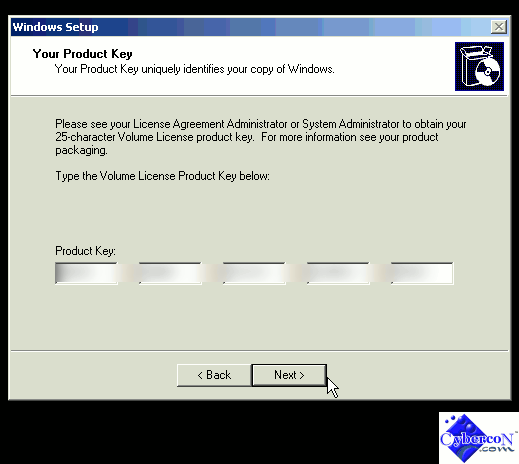 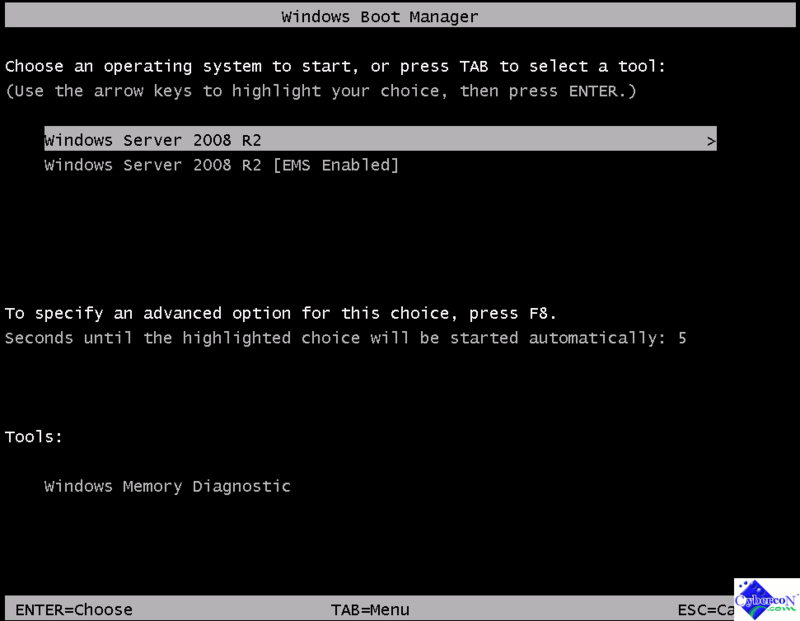 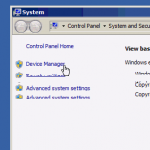 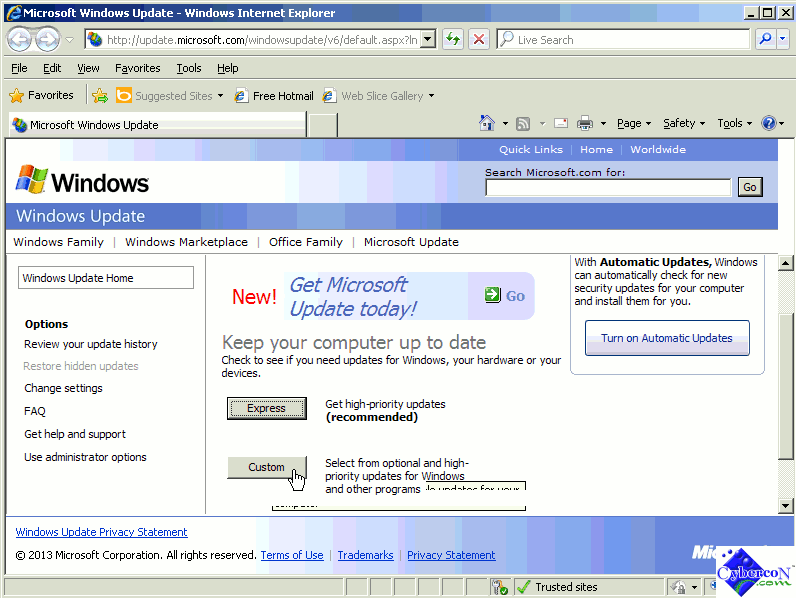 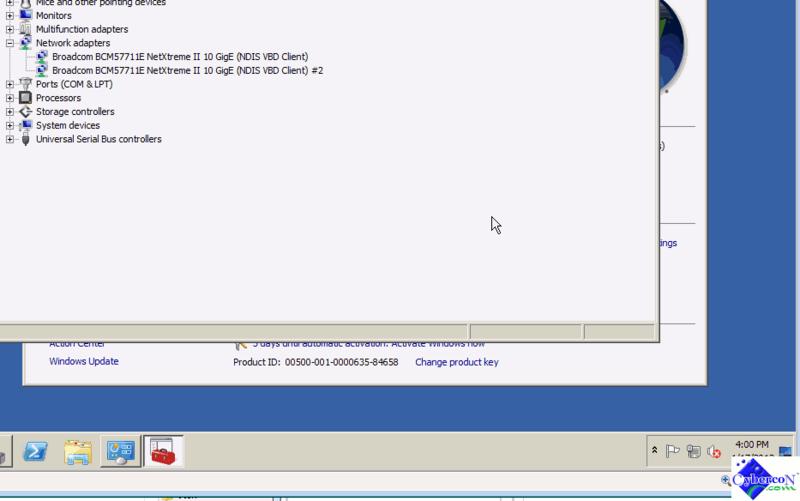 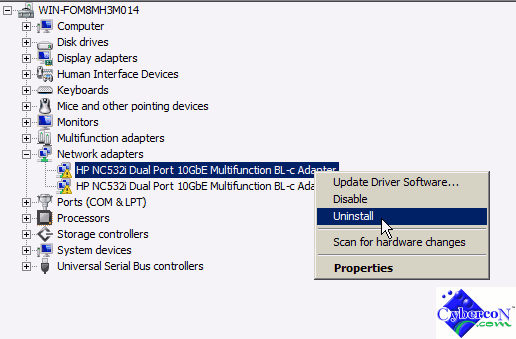 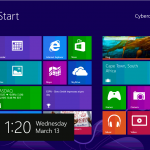 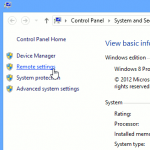 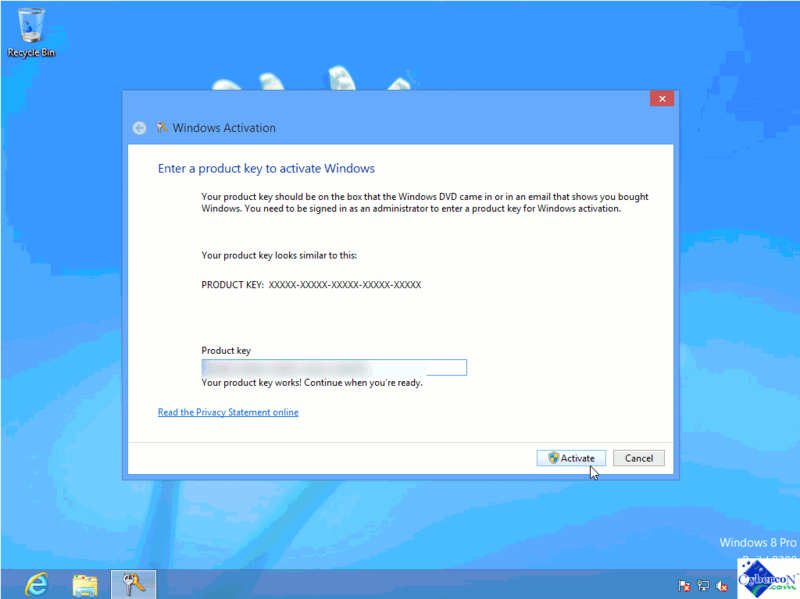 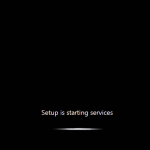 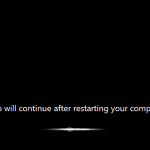 01 – In your Windows 7 machine, click “Start”, then choose “All Programs” and then select “Accessories”. 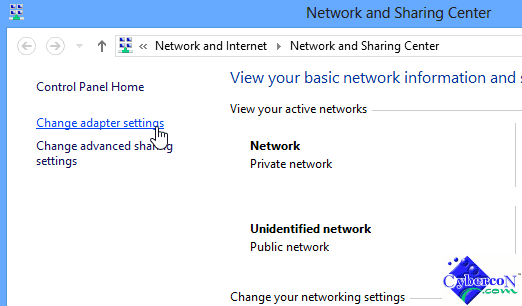 From there you should be able to find “Remote Desktop Connection. 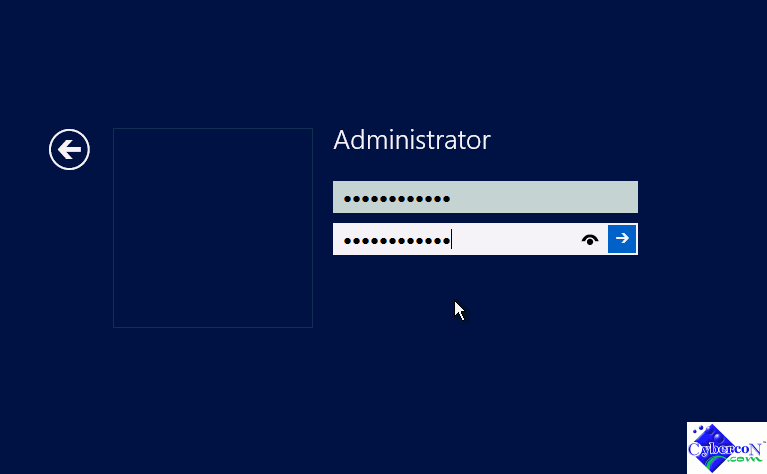 Alternatively, you can type “mstsc” and hit the enter key at the search box right above the “Start” button. 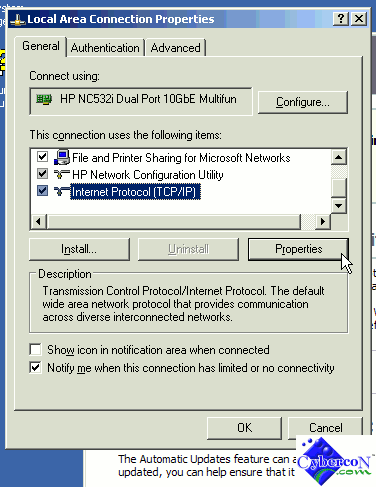 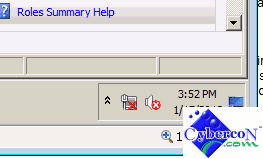 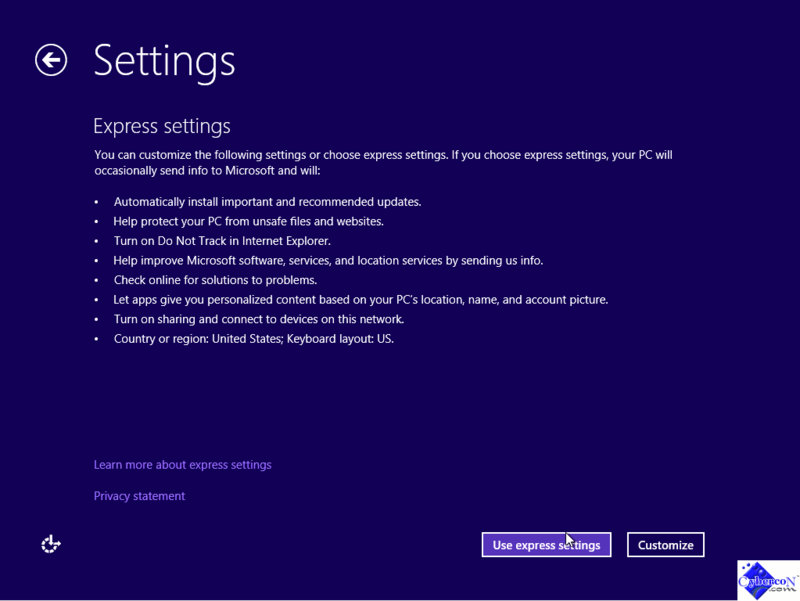 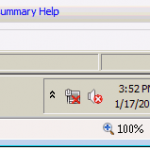 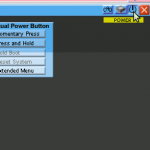 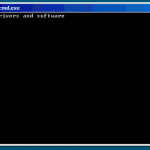 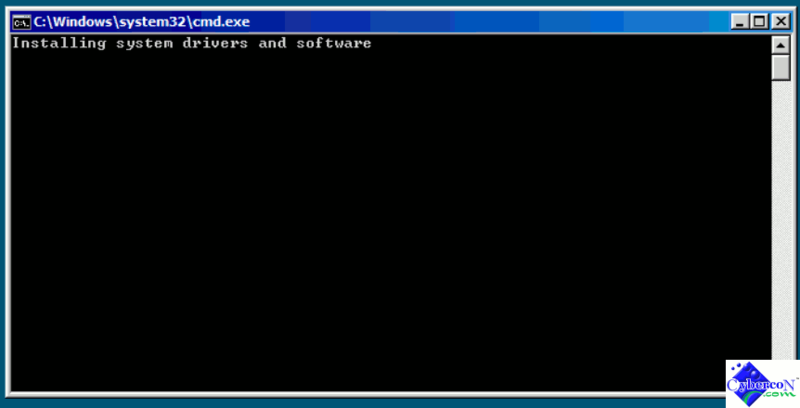 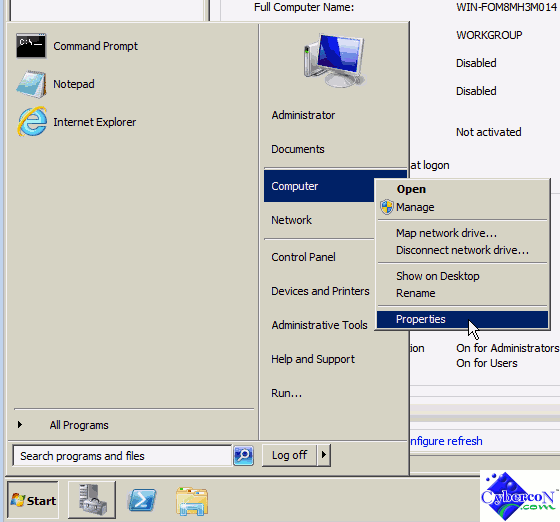 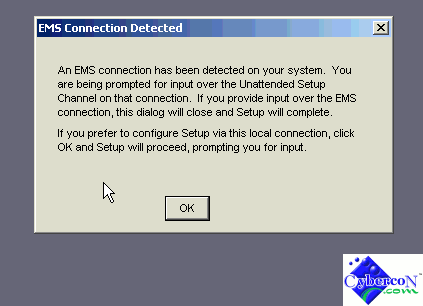 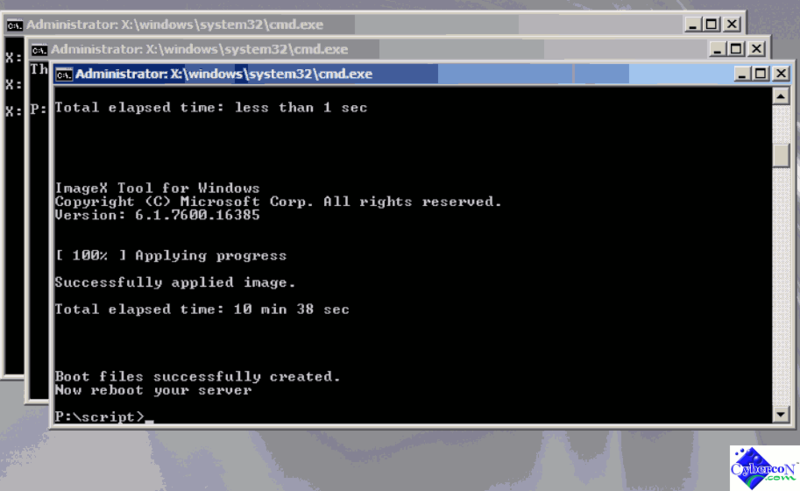 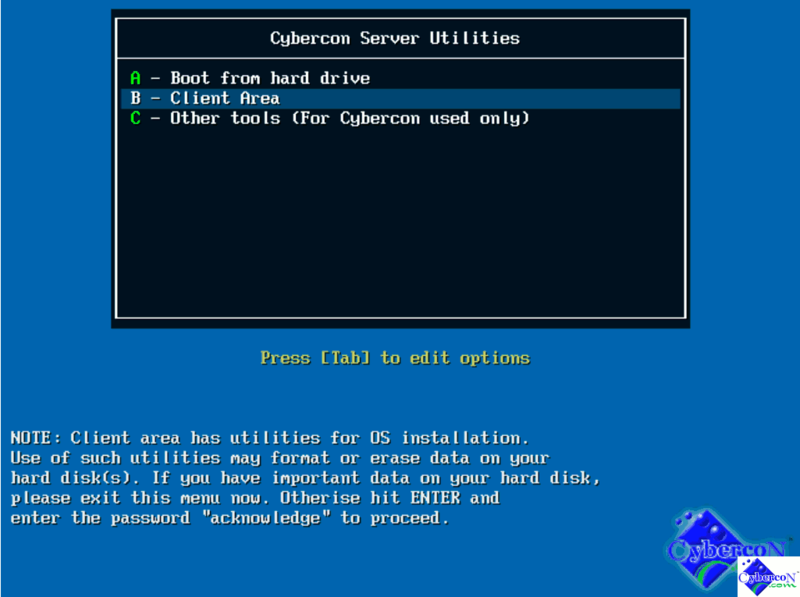 02 – Once the Remote Desktop application is running, in the text box next to Computer, enter the IP address or Hostname of the server you like to connect and then hit the “Option” button below. 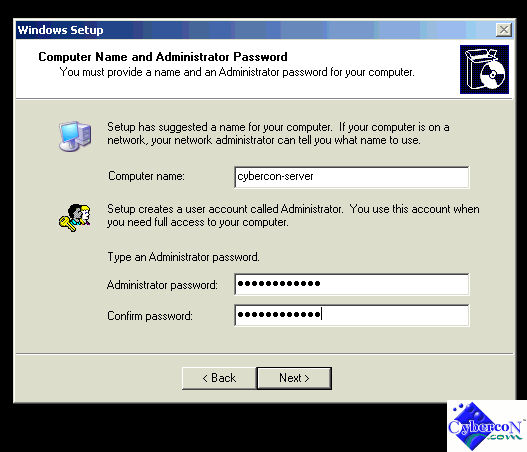 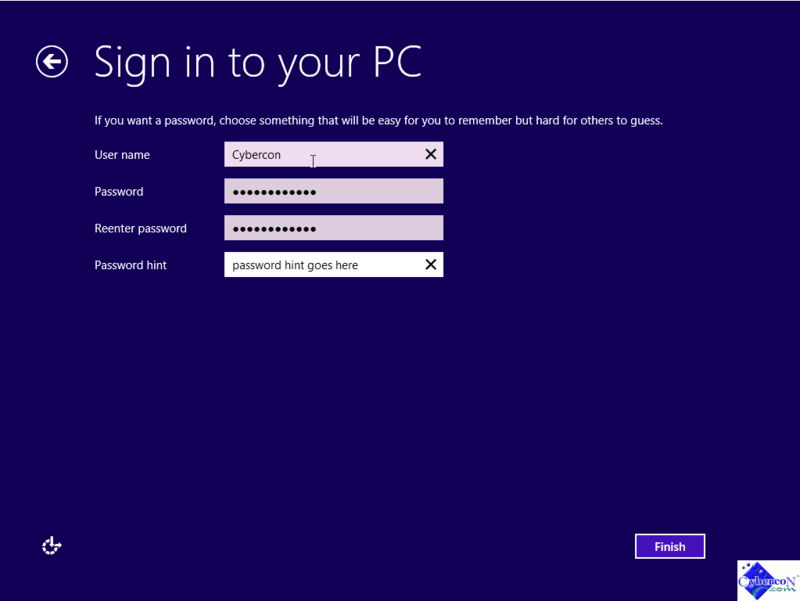 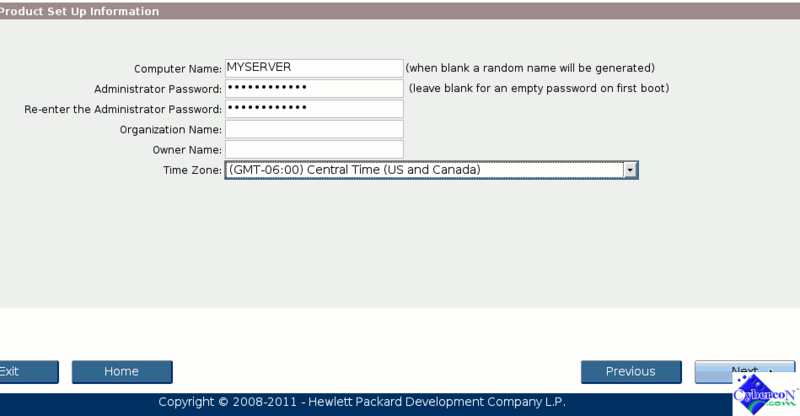 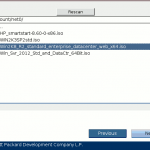 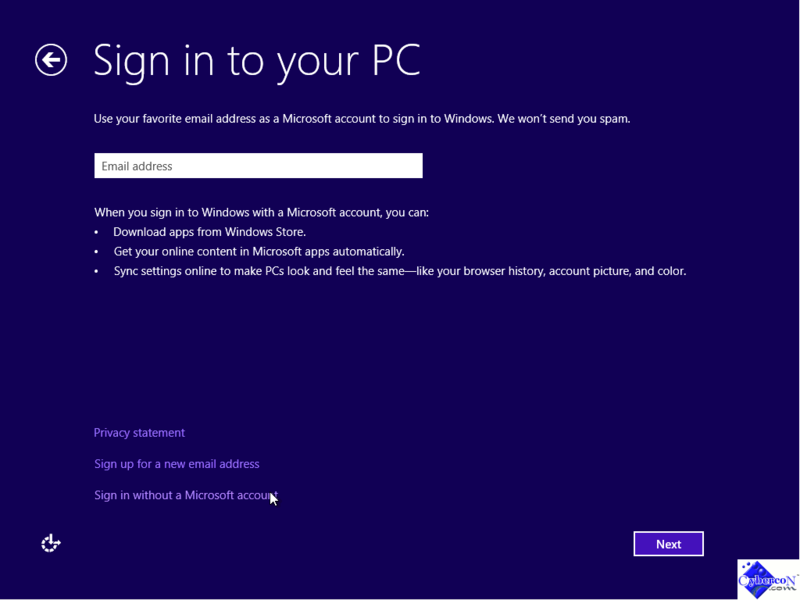 03 – By hitting the option button, it will allow you to enter the log in user name. 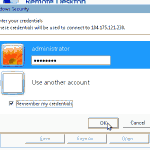 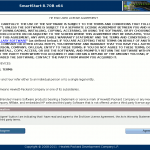 Just enter “administrator” or any other user name available in your server viagra 25mg. 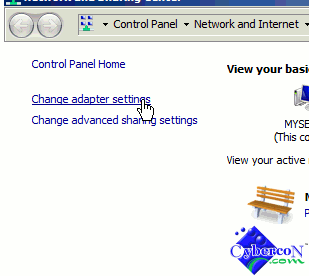 Click the “Connect” button to connect. 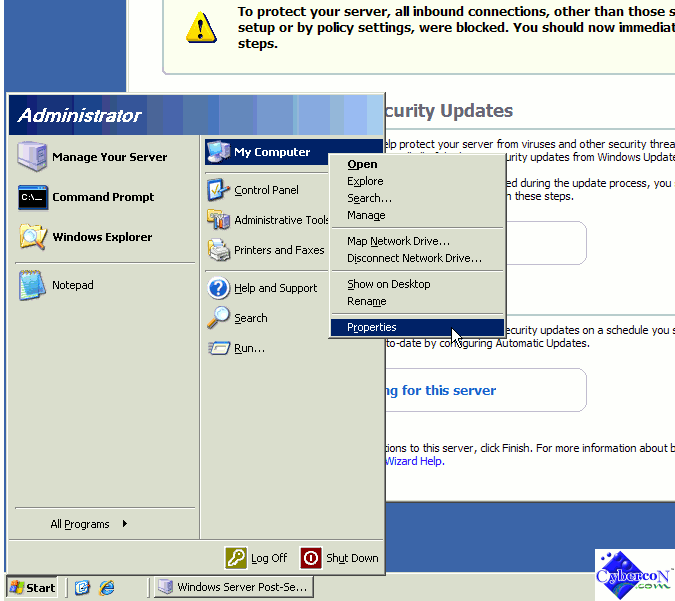 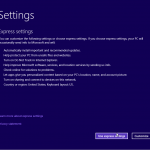 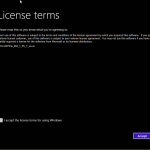 04 – A Windows Security pop-up windows will appear on the screen. 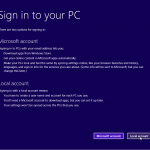 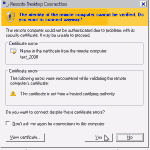 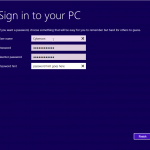 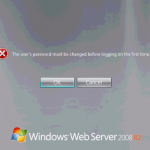 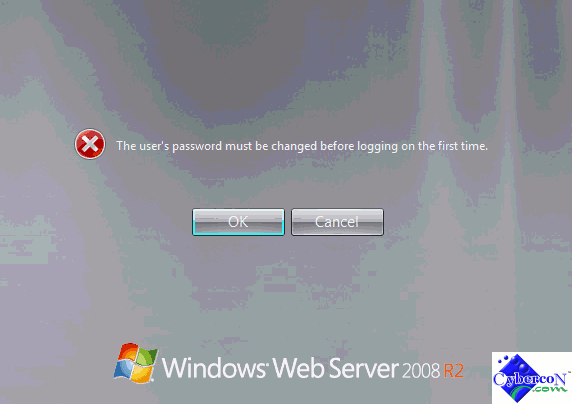 Just enter the password in the password box and click OK.
05 – Your Windows 7 machine may pop-up another window warn you about the certificate errors. Just hit “Yes” to continue. 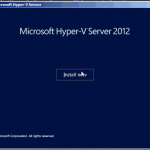 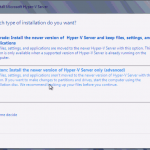 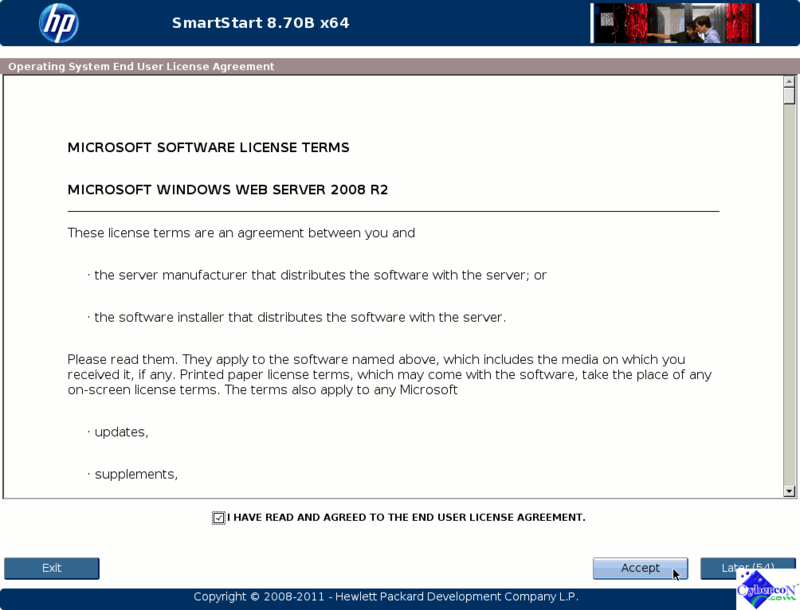 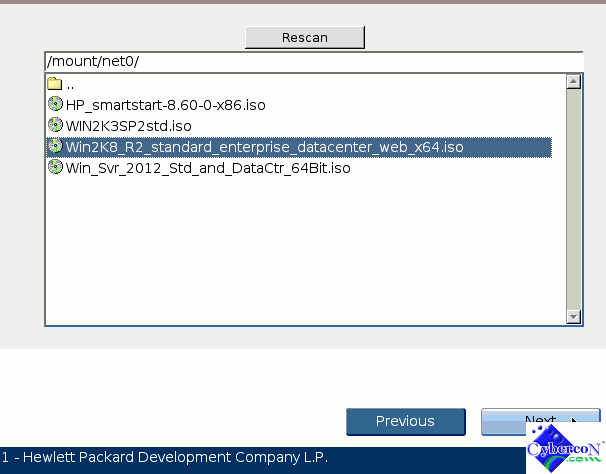 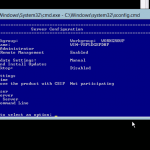 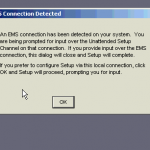 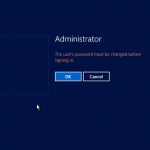 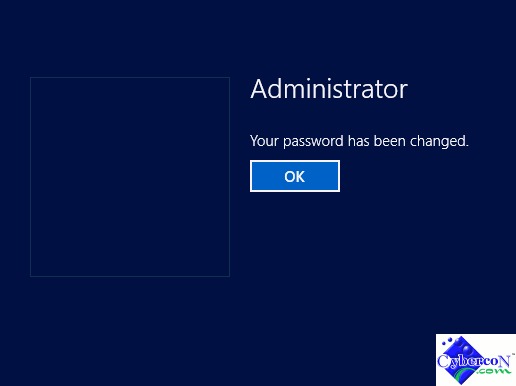 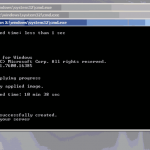 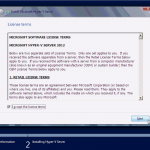 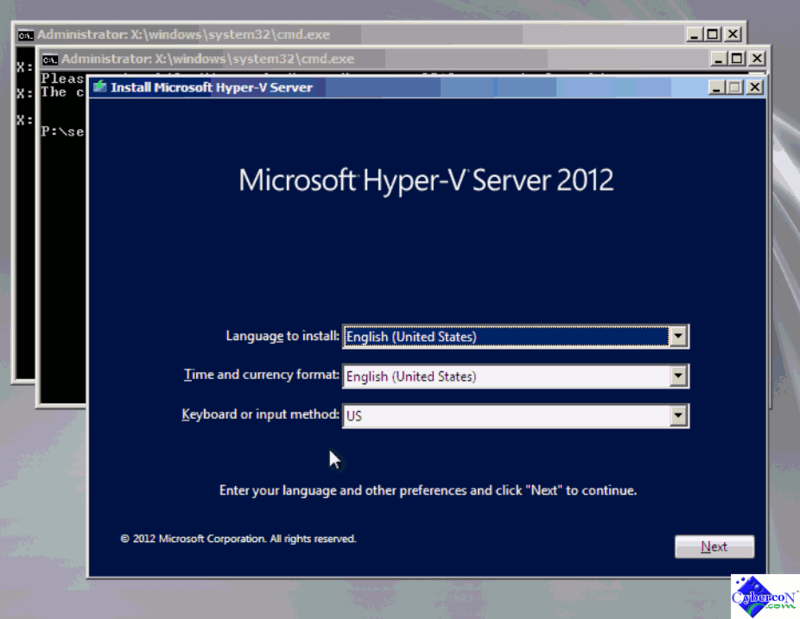 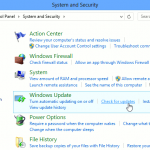 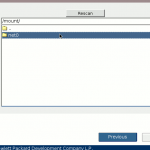 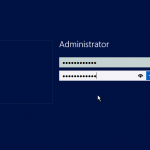 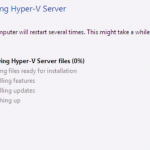 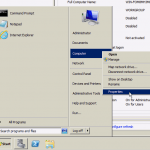 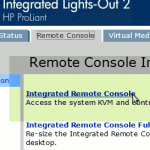 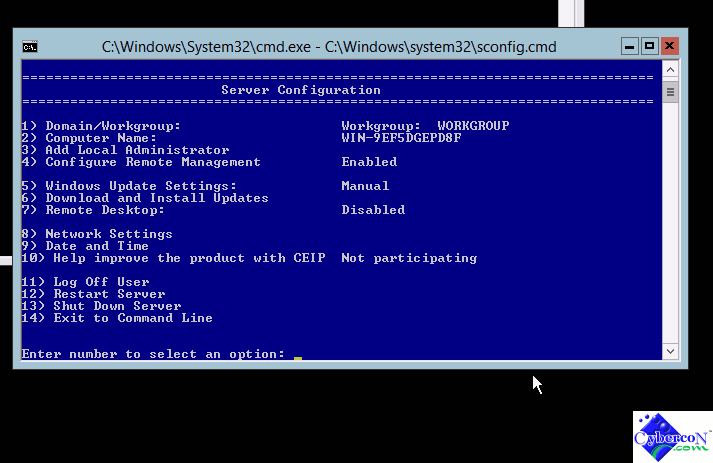 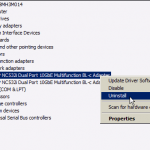 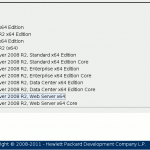 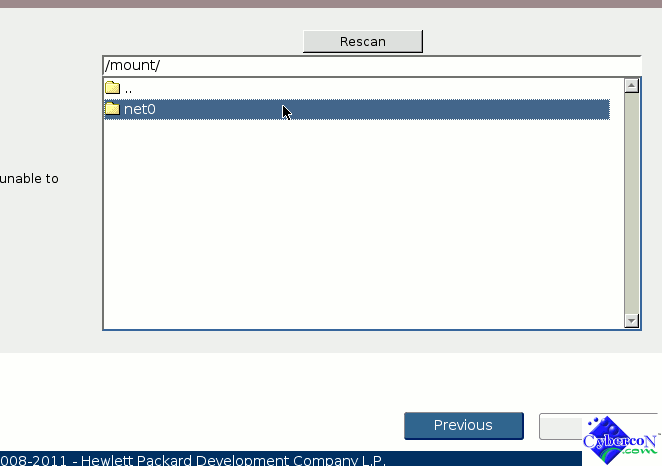 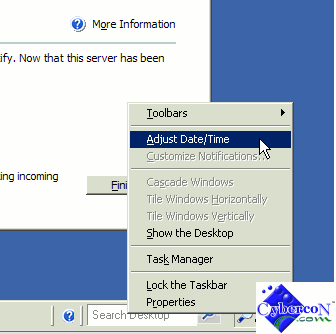 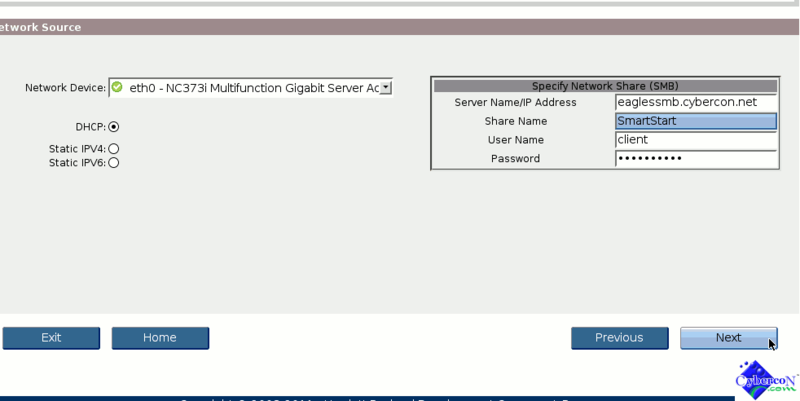 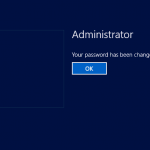 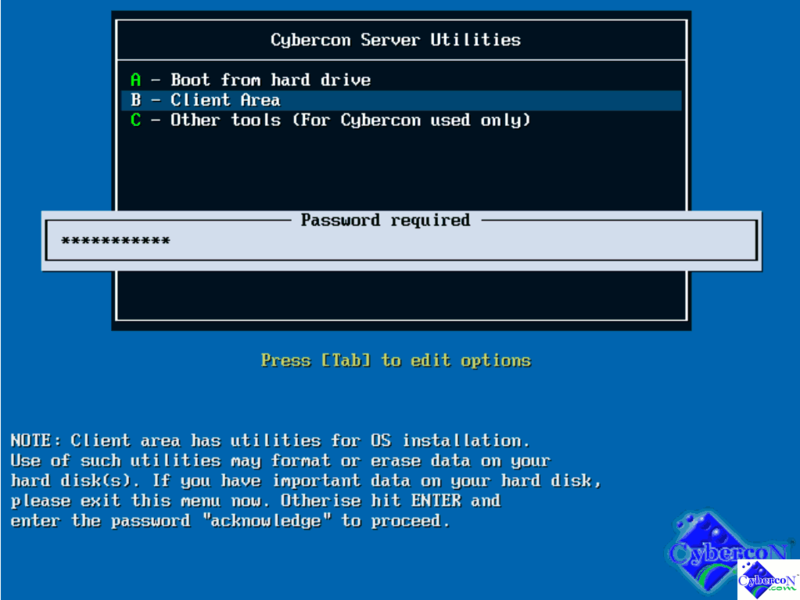 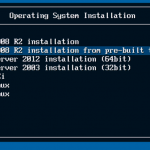 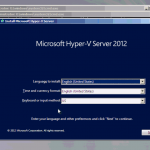 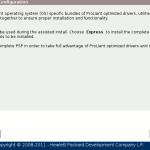 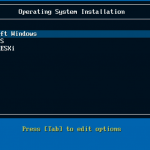 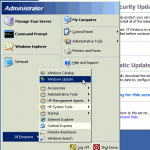 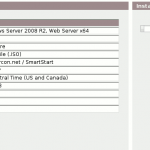 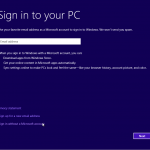 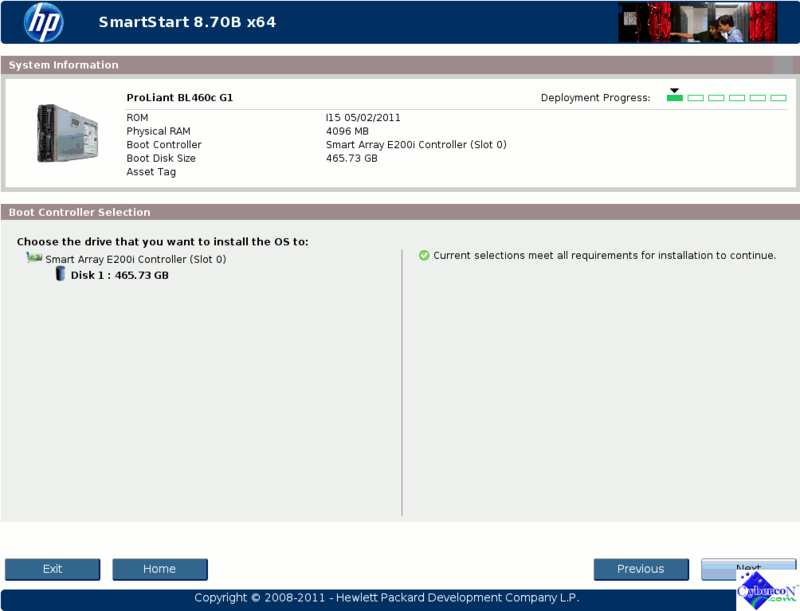 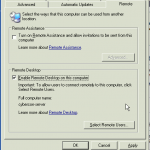 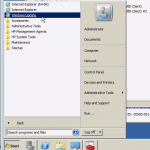 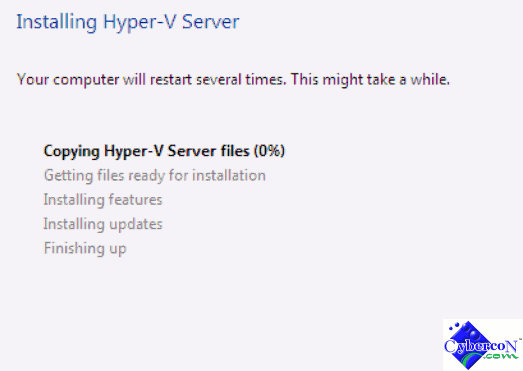 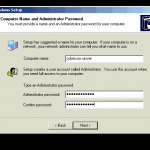 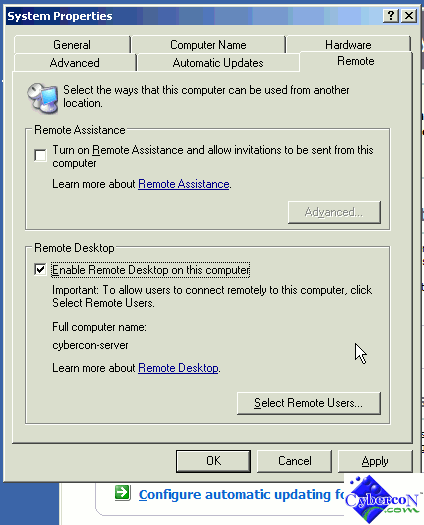 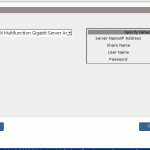 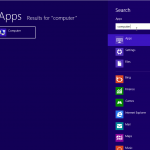 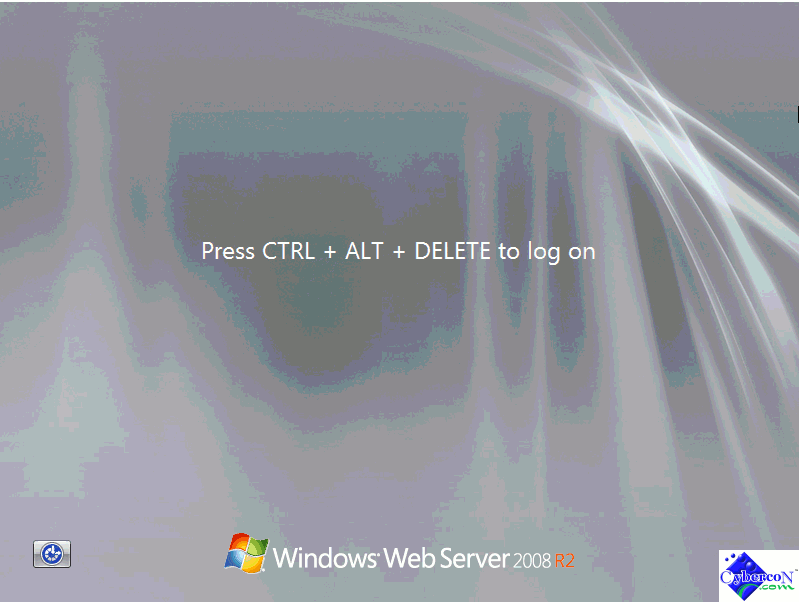 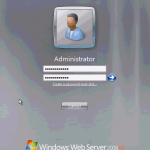 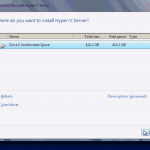 06 – Now, you are log in to your server remotely via Remote Desktop connection.